It was nice at Day care “De Eerste Stap” in Wijchen. 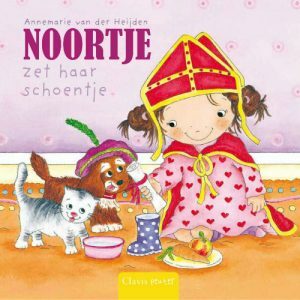 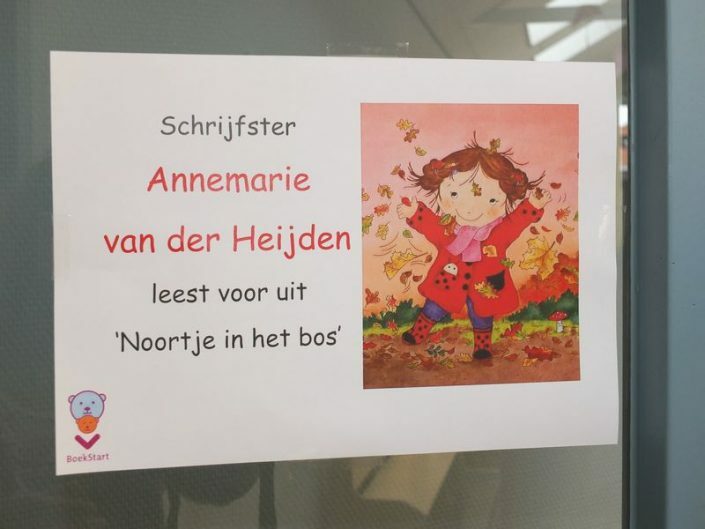 Together with the children, we read “Noortje in the forest“. 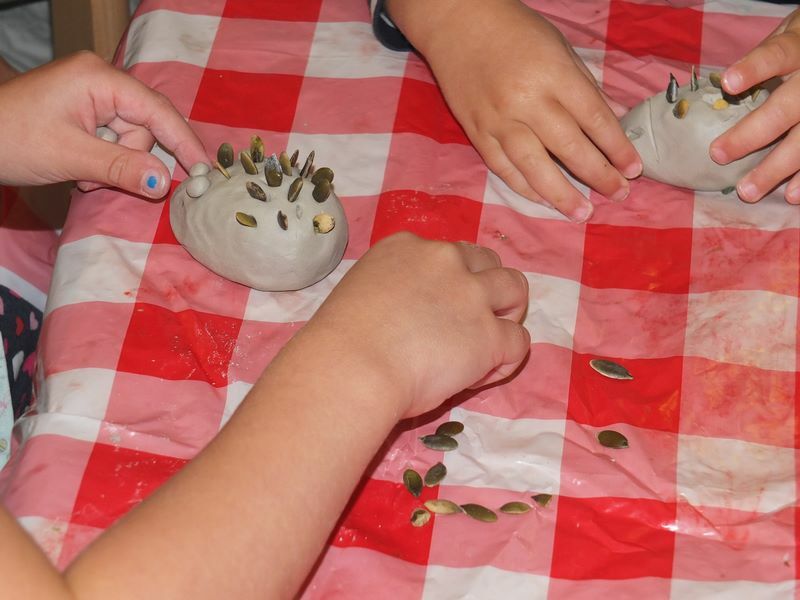 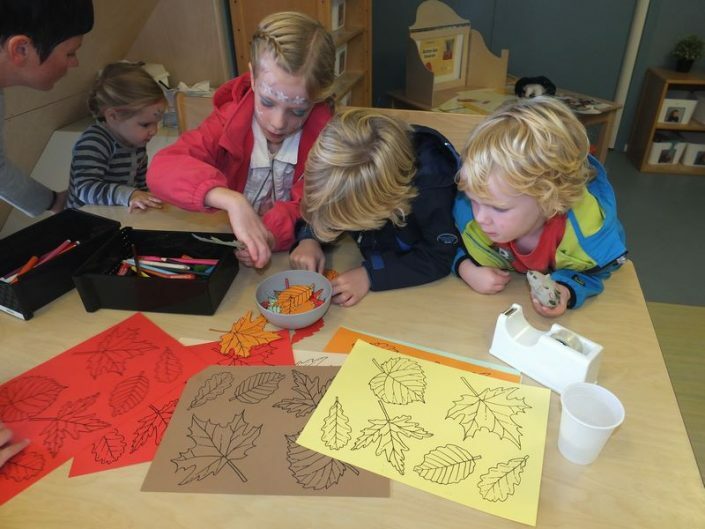 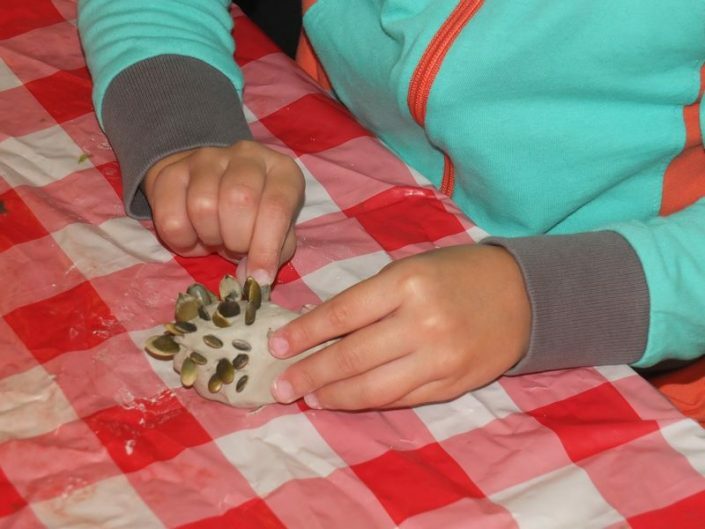 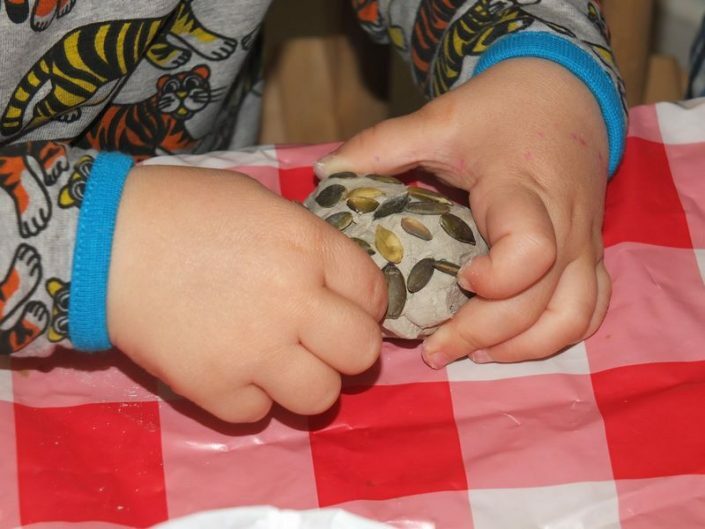 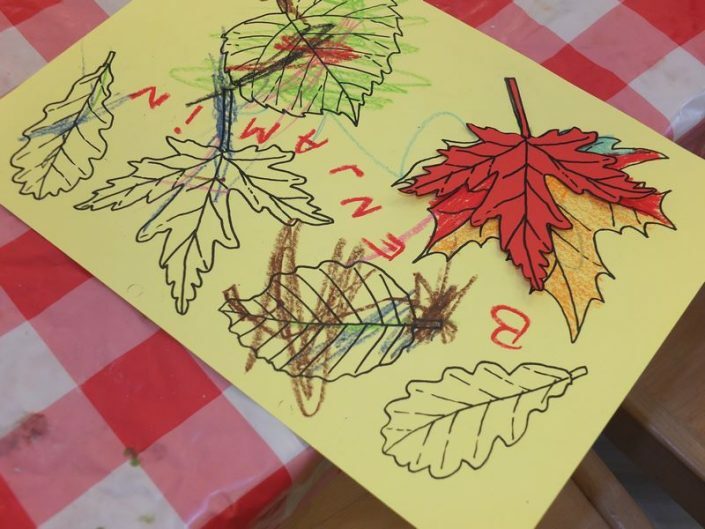 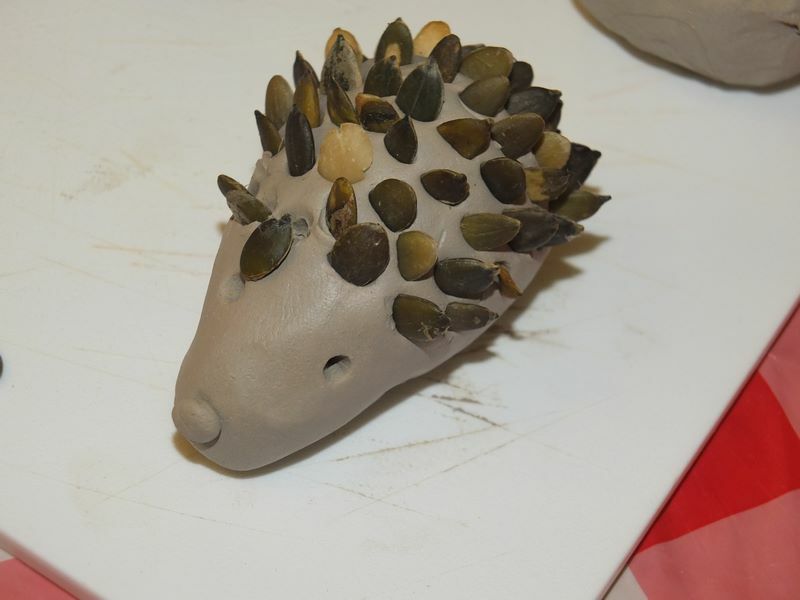 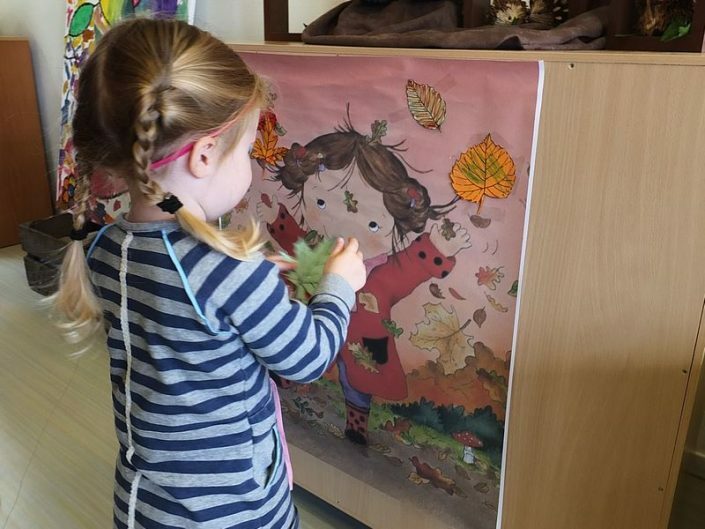 We painted and glued beautiful autumn leaves and made hedgehogs of clay and pinecone. 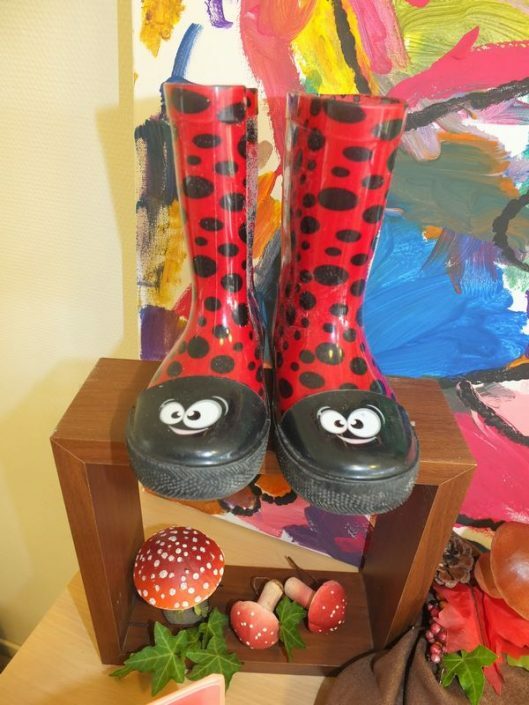 It was quite a party!